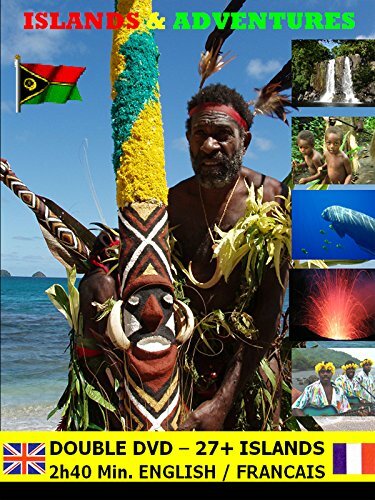 Featuring what visitors can discover & experience in the islands of Vanuatu! It covers all 6 provinces. This video presents the beauties of the people and nature of Vanuatu ... the result of over 3 years of discovery by the author traveling by foot, 4x4, motorboat, his own sailboat and by plane.